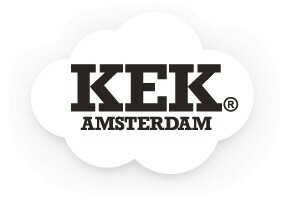 KEK Amsterdam is as the name suggests, an Amsterdam label with the best wall decoration. As KEK Amsterdam itself says wall decoration that is just a little different. Leaves and Feathers loves the wall stickers from KEK Amsterdam. 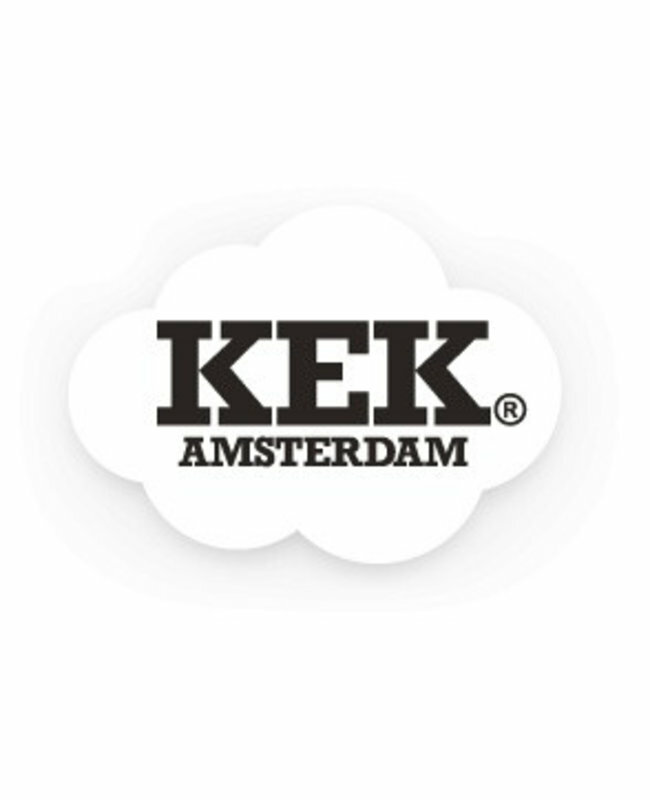 Buy KEK Amsterdam online at Leaves and Feathers!